The Left Front would make all efforts to defeat the Congress President Rahul Gandhi in Wayanad, and there was no question of withdrawing its candidate, CPI General Secretary S Sudhakar Reddy said Monday. The Congress announced Sunday that Gandhi would contest from Wayanad Lok Sabha constituency in Kerala besides his traditional stronghold of Amethi in Uttar Pradesh. The ruling Left Democratic Front (LDF) in Kerala has fielded CPI's P P Suneer in the segment. CPI is the second biggest constituent in the LDF. "We are not worried about his (Gandhi's) candidature. We will fight. We will make all efforts to defeat him in this election," Reddy told PTI. He said he was personally visiting Wayanad on April 10 to campaign for the LDF candidate. "No question of withdrawing (our candidate in favour of Gandhi). We will fight," Reddy asserted. "We are making every effort to win the seat." Gandhi could have chosen to contest from some other constituency where the BJP was strong -- Karnataka or some other State, he said. "The contest is not going to give any good signal as such because the Left is committed for the anti-BJP nation-wide platform, and on this occasion being the leader of the biggest opposition party, he should not have chosen to contest against the CPI candidate," Reddy argued. He also said it's not good for Gandhi because the anti-BJP front all over the country would be worried "why such a contest is there". Other (Congress) candidates fighting against the Left and CPI candidate is different from Rahul Gandhi taking on a Front nominee, Reddy maintained. He does not believe Wayanad is a "safe seat" for the Congress. "I don't think so, last time they have won, but that does not mean it's a safe seat for them". 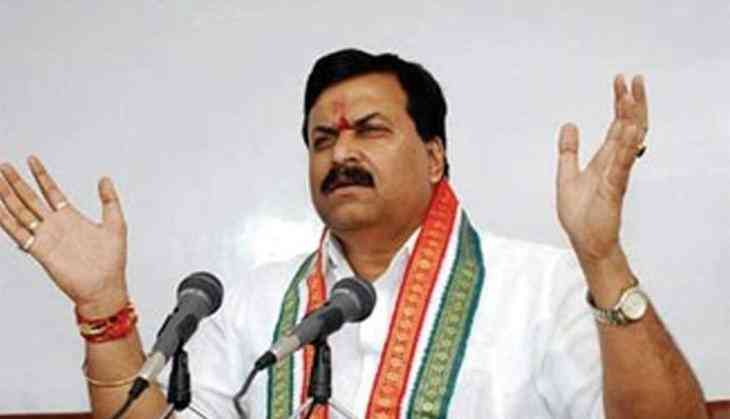 On BJP's criticism that Rahul Gandhi chose Wayanad as he feared defeat in Amethi, Reddy noted that the Prime Minister Narendra Modi contested from two constituencies in the 2014 Lok Sabha elections, and the Amit Shah-led party puts forward "different type of argument" in such case. But he said as far as Gandhi contesting from a second seat was concerned, people would naturally think he was not sure about winning in Amethi.